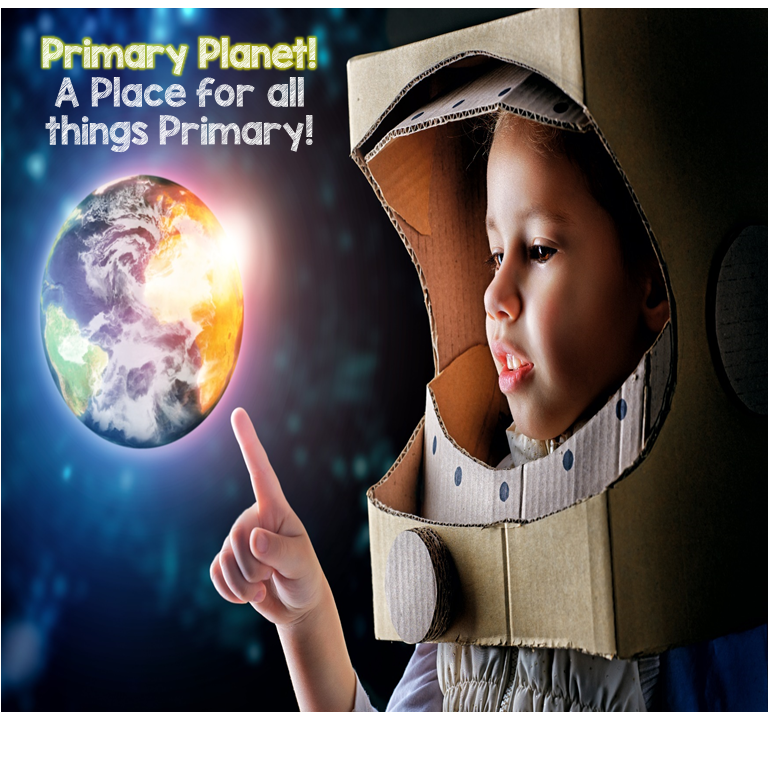 Have you heard.... | Primary Planet! 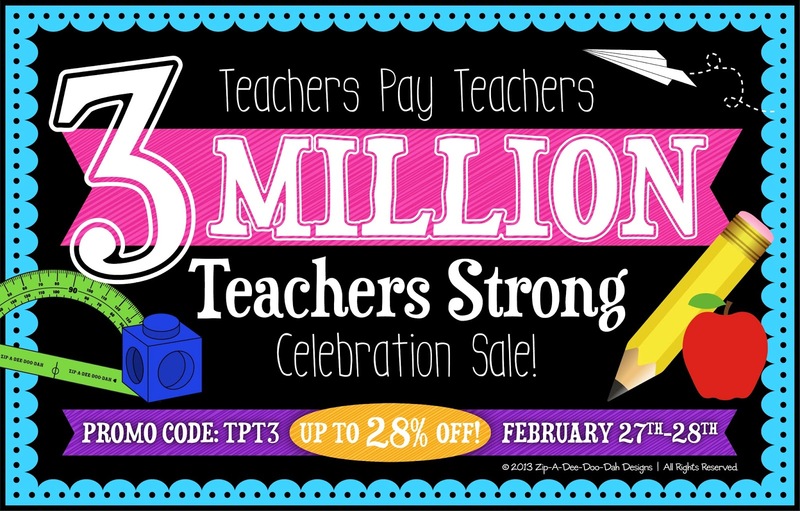 Teacher's Pay Teachers is having a sale to celebrate 3 Million Teachers! Woo-hoo! My whole store will be on sale from Feb. 27-28! Drop by! I can't wait to go shopping! 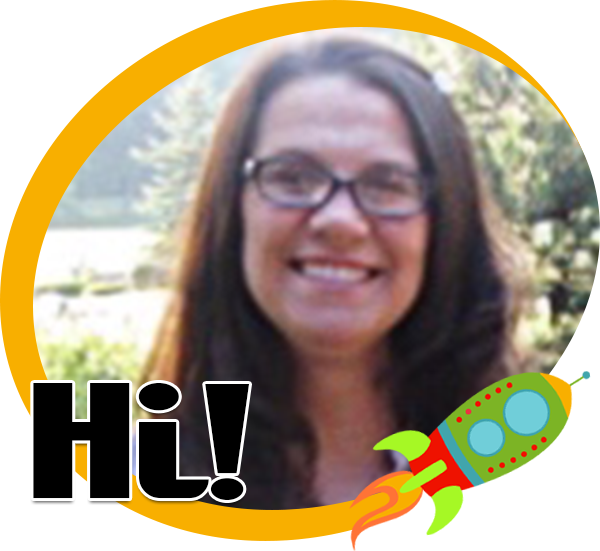 Thank you Zip-a-dee-doo-da design for the adorable banner! Whoohoo so excited to stock up! !